The International Council for Adult Education (ICAE) continues to inspire dialog, exchange of ideas and critical reflection on highly relevant topics in adult education. 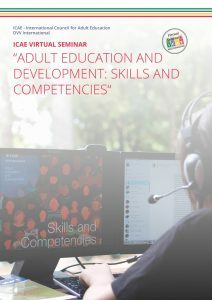 Through this virtual seminar ICAE, in cooperation with DVV international, therefore wants to promote a debate and dialogue on selected articles from DVV International’s journal Adult Education and Development. This offers the chance to discuss the topics raised in the print issue in a virtual seminar and to go deeper and broaden the analysis. It creates a virtual space as an opportunity to share experiences from different regions and contexts, and to inspire new initiatives. Virtual seminar 2017 focuses on skills and competencies. Promoting a holistic approach to adult education, which includes all areas of life and work, ICAE wants to support the discussion about skills for life, work, and citizenship, and foster an integral perspective, which would help avoiding silos way of thinking in adult education. Such an approach could also contribute to the recognition that education is essential for the success of all sustainable development goals. 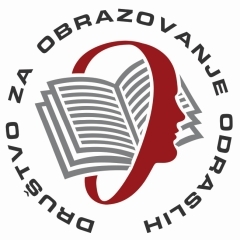 Publication is available in English.